“Feelings” puts into words the universally tender, yet terrifying feelings, of love rushing into our heads. 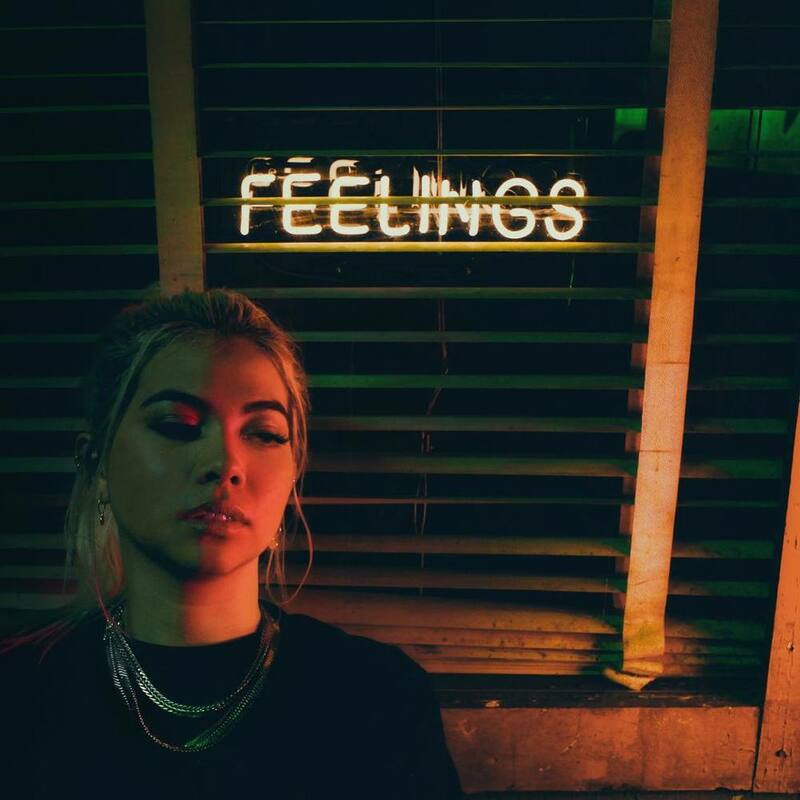 This single is a new chapter in Hayley Kiyoko’s musical history. The singer, known for affirming her raw emotions and sexuality on dreamy pop sounds tinted with a progressive rock background, remains integral to her style. Kiyoko uses blunt changes of tempo, from energizing synthesizer to heavy bass riffs, to emphasize the tumultuous conflict raging inside her. This same conflict is found lyrically, as she apologizes for “feeling too much, saying too much,” when she should be “tough” or “like ice.” She asserts her desires by wishing for casual touch and steamy nights. Kiyoko provides an anthem to the excitement love brings, brushing aside the societal expectations of holding back one’s emotions. The song’s music video, directed by Kiyoko, was released the same day as the single. It highlights the same conflict as the song, using the fluidity of dance and warm-to-cold lighting to show the changes of tempo. “Feelings” is a light song with an important message, yet its instrumentals can easily become obnoxious.